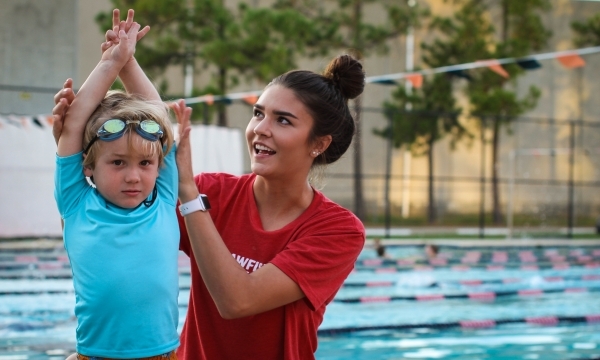 Year round, indoor swim lessons and parties in Baton Rouge & Prairieville! 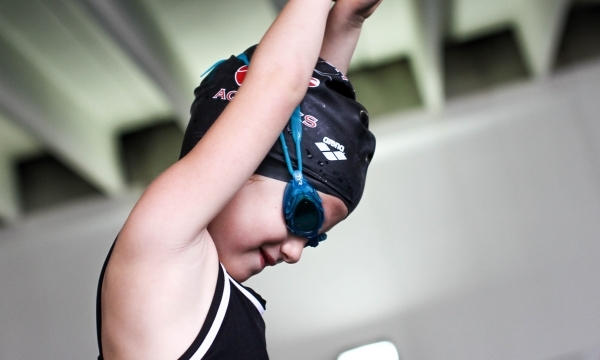 Learn more about our values, history and dedication to the total swim experience. 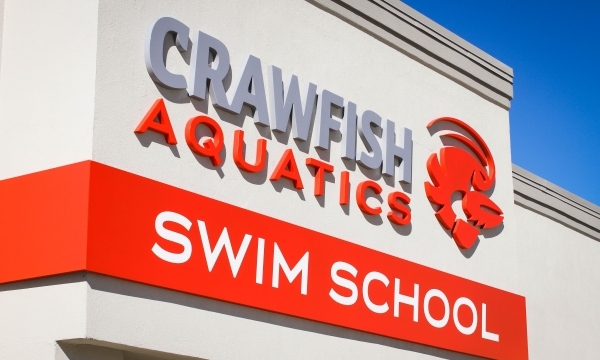 The mission of Crawfish Aquatics is a total swim experience offering high quality instruction and focused on overall development. We value integrity, teamwork and the fulfillment of potential for personal health, family fun and community impact.